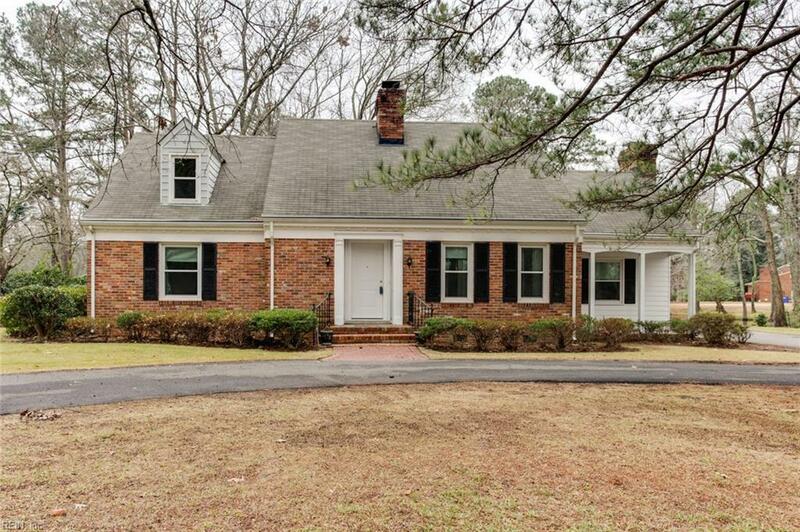 1901 Paddock Rd, Norfolk, VA 23518 (#10235767) :: Abbitt Realty Co. Affordable almost one acre lot on beautiful Lake Whitehurst is available now for a new happy family! Most of the big ticket items have been updated, a HUGE new circular asphalt driveway, a newer roof , all new windows, solar and geothermal conversion is already in place so all you would need to do is cosmetic updates. Kitchen has a new oven and stove. Beautiful sunroom porch off of the kitchen, large living room with fireplace, den with a second fireplace with exit to large yard and lake. 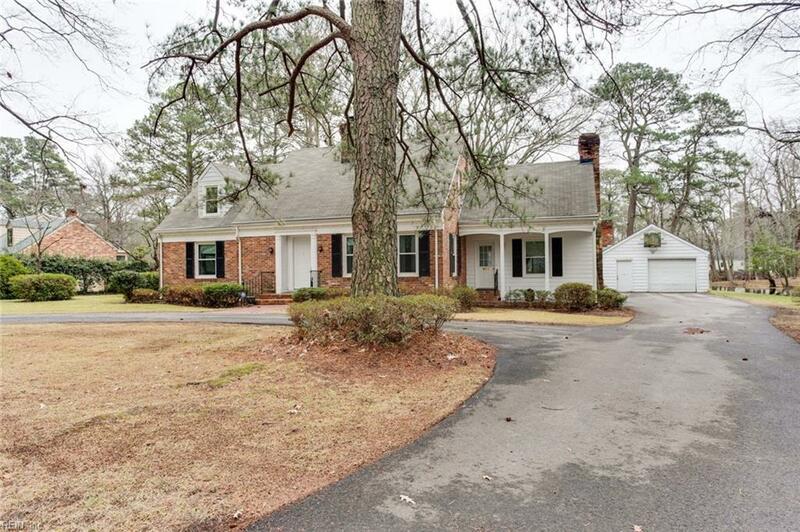 Detached garage with work space and electricity and garage door opener. Hardwood on most of the flooring, almost 80%. Lost of storage and closet space. Whole attic fan. 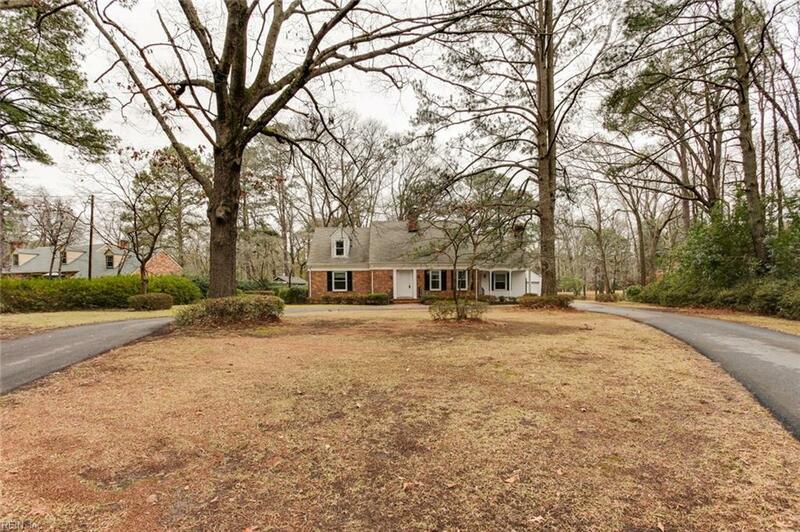 The property has Azalea's and Camellias and is a beautiful lot in one of Norfolk's most desirable neighborhoods, Hunt Club point. 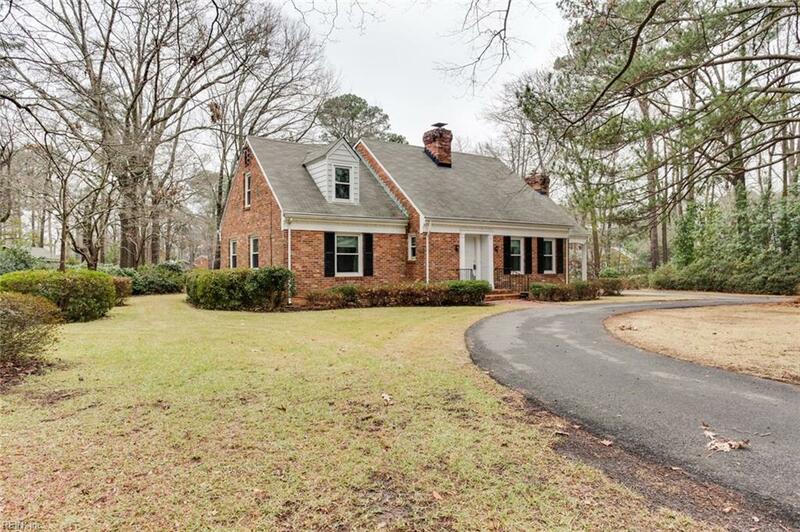 The home is in great condition but is being sold as-is.